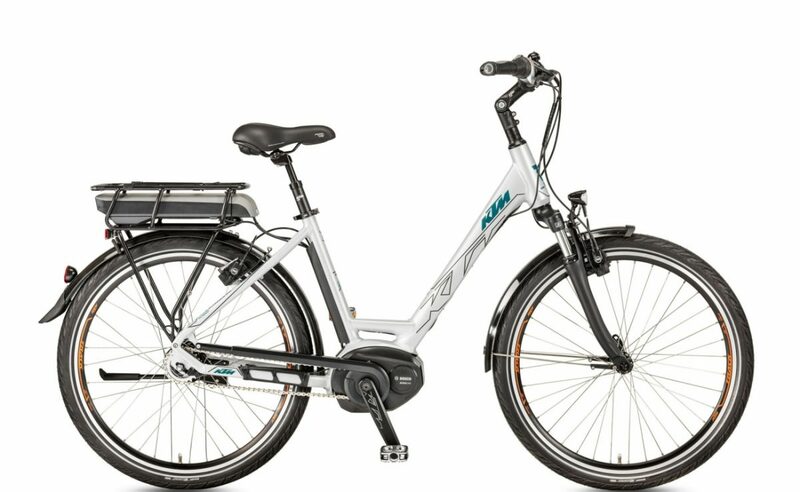 OnBike are proud to be a long term retailer of KTM electric bikes. In fact, we’ve been selling them for years! It’s our longest established brand, and there’s a good reason for that. Quality, reliability, style and value for money immediately come to mind. However, sometimes overlooked is the diversity and range produced by KTM. The bikes are predominantly powered by Bosch, and utilise the Active, Performance and Performance CX motors depending on the model. The first two are favoured on their touring/trekking bikes, whilst the CX is adopted for the eMTBs. If comfort and hub gears are what you seek, then look no further than the Macina Classic 8 A5. Alternatively, a super derailleur geared option is the Macina Eight P5. 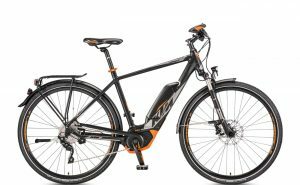 KTM have always been extremely proud of their sporting associations, and as a result have a great range of sporty yet practical ebikes. For high spec, practicality and performance check out the Macina Sport 10 CX5 and Macina Sport 11 CX5 bikes. High performance and rugged good looks are a trademark! Macina Action 272, Macina Cross 10 CX5 & Macina Force 272 are wonderful examples of hard tail eMTBs. Released for the first time last season, the extremely popular Macina Kapoho is a real treat, as is the Macina Lycan 274! Below is a short video that gives a taste of what KTM are all about, and a look inside their assembly factory in Austria. The dialogue is in German, sorry!